In today's busy world it can happen that the expectations, challenges regarding logistics systems change drastically, or logistical systems are expected to be created all of a sudden. Can this whole be safely achieved? What is the secret? What is the essence of the solution? How is it worth starting to design a complex logistic system? What guarantee is there that the actual warehouse will work safely, as it was previously planned? Pál Bérces "The secret is in careful and professionally-based planning! The basics of this include precise, detailed data collection, process assessment, and needs assessment. Then, their analysis and evaluation show the possible development alternatives, from which we and the Client's colleagues together develop the most effective solution. The success of our planned warehouse systems is supported by our team involving highly professional engineers." Obviously, such a system design and implementation require a greatly complex way of thinking. Pál Bérces "Absolutely, this is one of the main points of QLM! During our logistic system designing and implementation, we are trying to act with utmost care. Perhaps one of our most complex designing tasks was to complete the logistics system of one of our partners fully. During the implementation of this project, we had to implement a system which previously had not existed, had not had basic design specifications or had had only unreliable data. Logistics system design and introduction included warehousing processes and the safe supply of nearly five thousand customers. Our company defined the entire supply chain, the selection of the necessary distribution warehouses happened with our help. We prepared the primary supply routines. We planned the upload the tour cars, we selected the delivery boxes. We designed and selected the internal processes, storage systems, order-picking aids, communication tools, auditing stations of the warehouses. And we have specified, developed and implemented the logistic software that controls the entire system. Of course, meanwhile we were coordinating the architectural, mechanical and electrical transformation of the general warehouses, we helped to define the need for labour and in waste management. 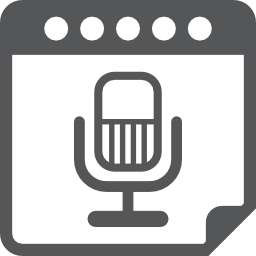 We got acquainted with the business processes of the company and the ERP system that we could have some control over." This is a long list, I think there was more than a year between the date when the demand appeared and the launch of the system? Pál Bérces "No, in fact, we had only four months. Before that we had been talking for 2 months, we had agreed with our client about the issue. I think it is important to emphasize that the 4 months shall be taken to mean that the logistic system was launched afterward." Did the QLM support the design and implementation of the supply system only with engineering work? Pál Bérces "No, the QLM carried out the complete system design. We delivered racking installations, forklifts, pickup wagons, complete auditing stations, picking and delivery boxes, waste collection containers, mobile terminals, label printers and logistics process control software. I think that within such a short period of time, it could not have worked in another way, only with the principle of "everything out of one hand". We promised and delivered a systemic solution." Can you point out some interesting figures about this project, which are outstanding also among the logistics solutions in Hungary? which we deliver approximately 15,000 chests to the customers with. we collect nearly 435,000 products in warehouses on a daily basis." Following the introduction of the planned and installed logistic system, will the QLM follow the systems that it designed? Pál Bérces "Definitely. We must emphasize two important things: nothing is permanent in logistics, the change itself is the only permanence; and that there is always something to optimise in a functioning logistics system. To return to the example above: we have included several design data in the design phase - we could not measure and collect - so from the very first moment we knew that we needed to monitor the supply system continuously and analysing the measured data we had to interfere and optimise. There are very serious visible results today. Taking just one example: we were able to increase the order picking per capita 1,5 times, comparing to the data at the beginning." Does the QLM also support the operation of the installed systems? Pál Bérces "But of course. Our own staff carries out the servicing of racking installations, forklifts and other tools delivered by us in accordance with the maintenance plan and any occasional requirements. Through this example, you can clearly see how you can quickly respond to changing logistics needs in a short time. With the complex service package provided by the QLM, the design, redesign, optimisation, implementation and safe operation of logistics systems can be safely achieved!" 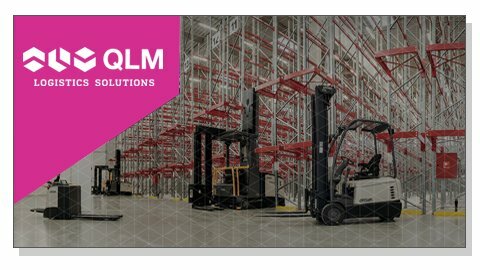 QLM Logistics Solutions is a warehouse logistics expert designing complex warehouses and WMS, supplying full range of warehouse equipment and providing everyday support for flawless operations. QLM utilizes its in-house engineer firm’s wide range of experience as well as the latest technologies developed by world leading warehouse equipment producers. The Company designs, constructs and supports warehouses for its customers, operating with outstanding efficiency and reliability to assure everyday-return-on-investment for their organizations. 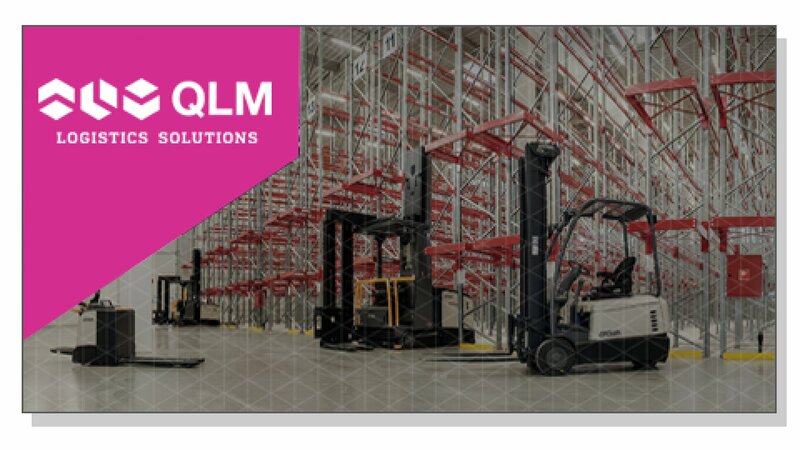 QLM is the official reseller partner of several world leader brands such as Crown forklift trucks, NEDCON racking systems or Rite-Hite docking and warehouse safety systems, just to name a few. The engineers of the QLM team are constantly searching for innovative warehouse equipment to improve efficiency and reliability for their customers. QLM was established in Hungary in 2008. The company’s turnover has grown from EUR 1,7 million in 2009 to EUR 12,7 million in 2015.